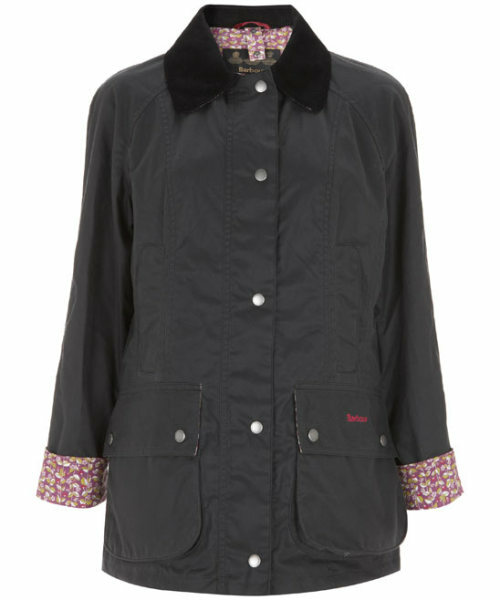 If there are two classically British things I adore (and there are many), it's Barbour jackets and Liberty prints, so the combination of the classic Beadnell jackets and a Liberty lining is right up my alley. 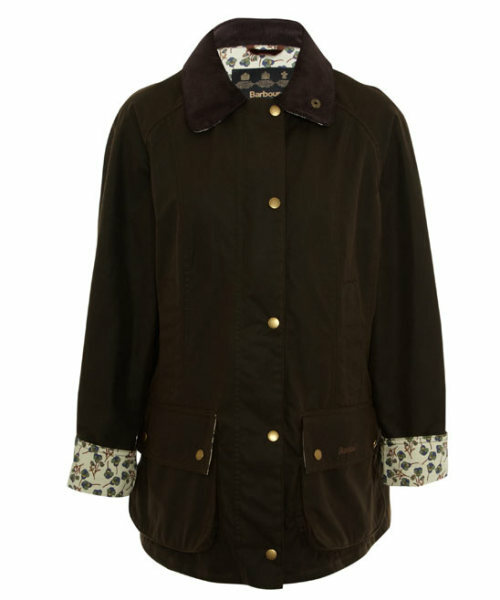 I'm saving up for a Barbour jacket, and I would snap up any of the jackets from this collaboration in a heartbeat. They come in navy, charcoal, and olive, all with a different Liberty liner. 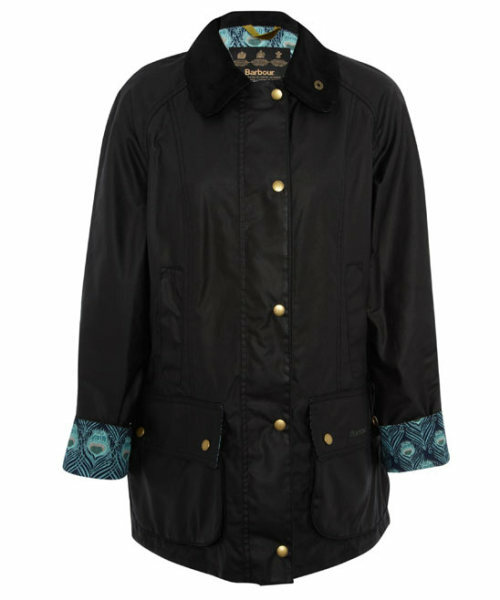 How chic would it be to roll up the cuffs of the navy jacket and have the peacock feather print lining showing?